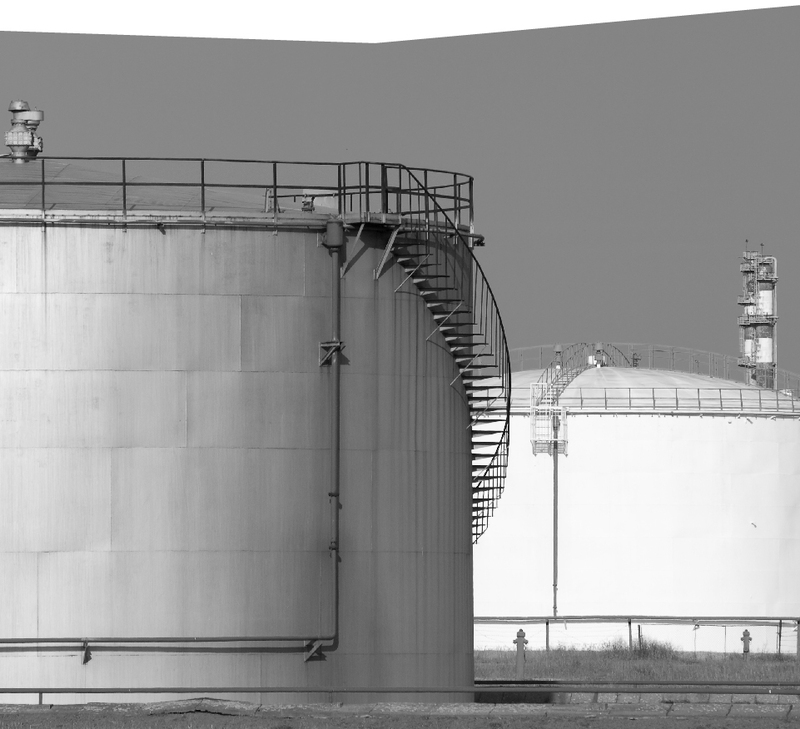 Above and below ground storage tank inspections to EEMUA 159 & API 653 standards. As one of the UK’s leading experts in tank inspections our reports and recommendations will give you peace of mind that you are maintaining industry standards. Inspections can be conducted either in or out of service, working with you to set a timetable together that fits in with your requirements on site, minimising or even removing disruption entirely. Please select a service below for more information. Whatever type or size of tank you have, our team will be happy to answer any queries you may have. Using the latest equipment, we quantify corrosion levels with minimal surface preparation. Combining magnetic flux leakage and STARS technology, our Floormap 3DI-R can scan and map up to 1m/s. MFL and STARS technology determine whether there is corrosion, with minimal surface preparation. SMS reporting software provides high quality reports on tank condition which, combined with results from visual, ultrasonic, Handscan, MFL and weld inspections, can be added to the report to produce a complete picture of tank floor condition. This can be utilised on lined and un-lined tank floors. Tank shell scanning, both external and internal, is done with a remote access ultrasonic device. We use the latest Scorpion and Scorpion 2 Remote Access Ultrasonic Crawler. This technology has multiple benefits, the biggest being that there is no need for scaffolding or access to a power supply. This makes the scanning process much faster and prevents down time for the client. The Ultrasonic Crawler provides us with comprehensive inspection data for large areas, rapidly scanning and recording thickness measurements at up to 150mm a second. The Crawler continuously records thickness measurements from 5mm to 100mm, even through paint, presented as an A-Scan trace and a B-Scan profile, giving you an accurate report on the condition of your tank shell. An integral part of a tank inspection process, as recommended by API, is Bubble Leak Testing or Vacuum Box Inspection. This helps to establish the condition of a plate weld, while a Settlement Assessment can detect foundation movement. The aim of this inspection is to detect surface breaking defects that could fail regulation. To detect these defects, MPI and Dye Penetrant Inspection are often used, MPI can detect defects through thin coatings whereas Dye Penetrant would be used for non-magnetic materials. These techniques will provide you with an accurate report on the integrity of your tank, alerting you to any issues that need to be resolved and giving you complete peace of mind.